← 1st US presentation has happened. 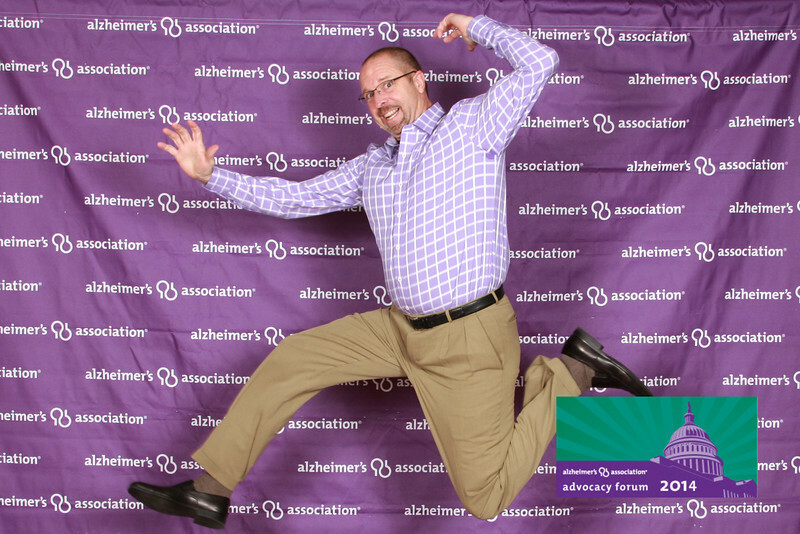 Having experienced the devastating impact of Alzheimer’s Disease while losing my lovely Wife Chris at the age of 54. It was clear to me years ago, someone needs to help fight to bring an end to this terrible disease. This will be my 6th year going back to Washington DC to bring the fight to our Federal Senators and Congressman. No one is paying for me to do this, it is my small way of giving back and trying to help the 5 million Americans that suffer from the Disease right now and all their families. 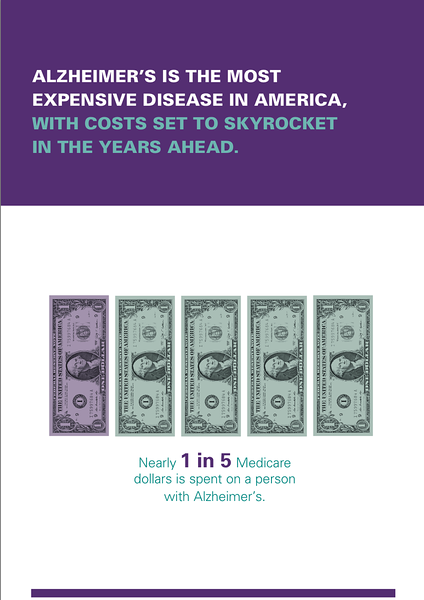 Alzheimer’s Disease is the Most expensive disease in America today, and will skyrocket in years to come. It will cripple our healthcare systems. It needs to be a national Priority NOW. Started really looking for work and networking in March. It will be a process as I have a few other things I am working on at the same time! 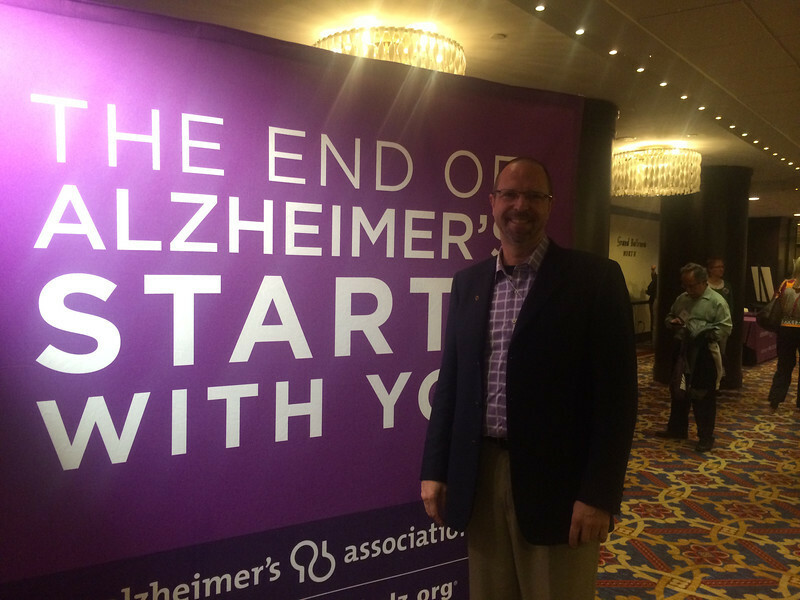 As you all know, I have been advocating for Alzheimer’s disease at a state and federal level. I do not get paid for this, but having cared for my wife Chris, and watched her only sister die from this terrible disease, and knowing the next generation will also have some that die from the disease….. I must fight to find a Cure and treatment! It truly is a staggering disease for our country and over 5 million families suffering right now. It is the most expensive disease in America! I am Washington DC. Might as well give it a “radioman” jump! 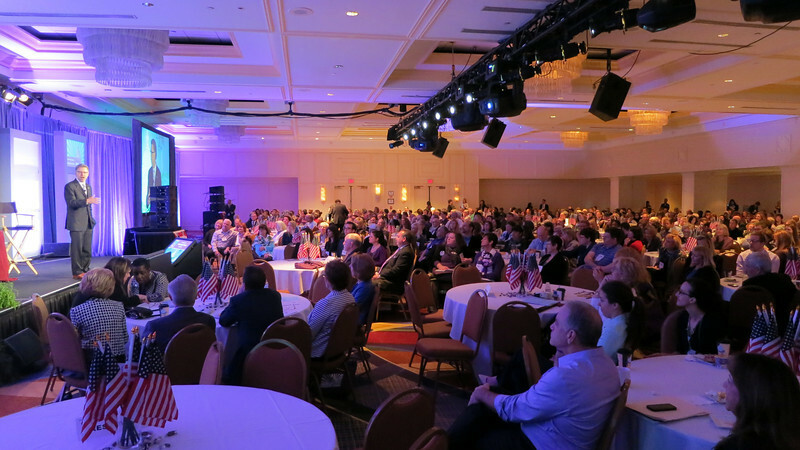 There were over 900 people attending this year to take the message to our elected Officials. They were from every state and it was a powerful time together. Of course it is full of emotion as so many have had family member with the disease, lost to the disease and afraid of the disease in their futures. But working together we can make the changes in Funding for research and find treatments and cures! There is hope, but political changes take a long time. 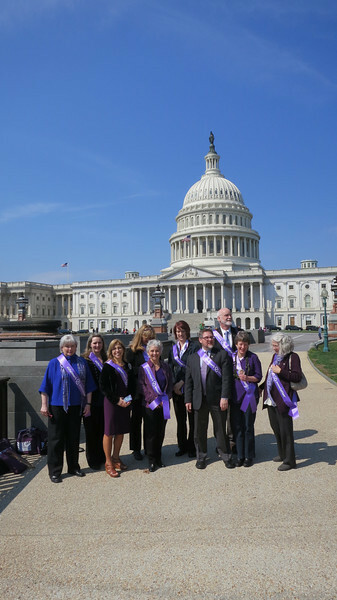 This is the Oregon group of 11 that worked together to meet with our State representatives. We had good meetings and hope they will follow through with there Support, Votes and commitments. 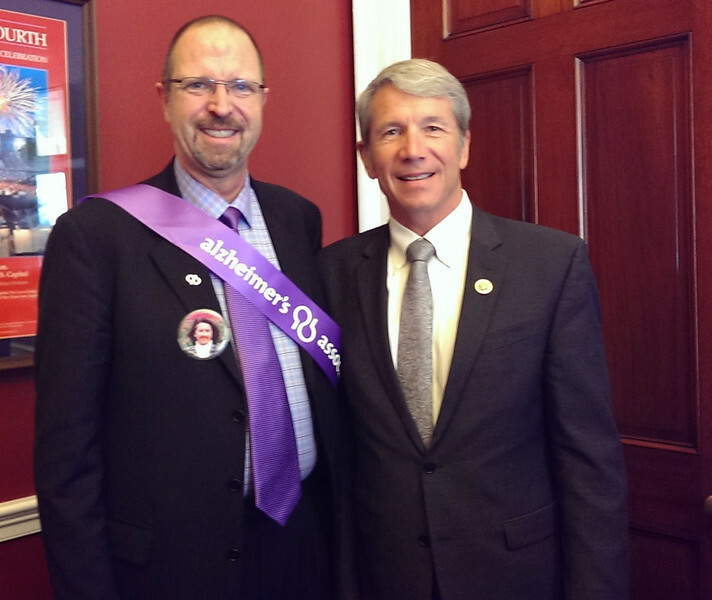 Here I am with My congressman Kurt Schrader. 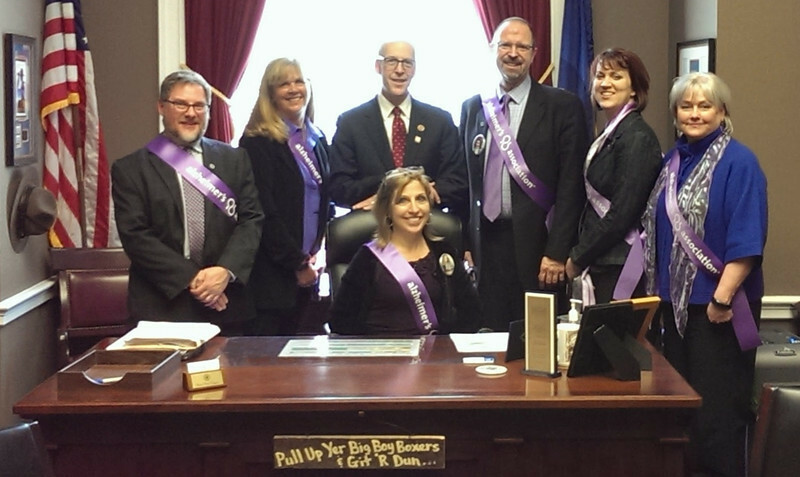 Truly hope that he will help us with current requests for more funding directly for Alzheimers research at NIH. Of course I will be following up with him and his staff to make sure he does!